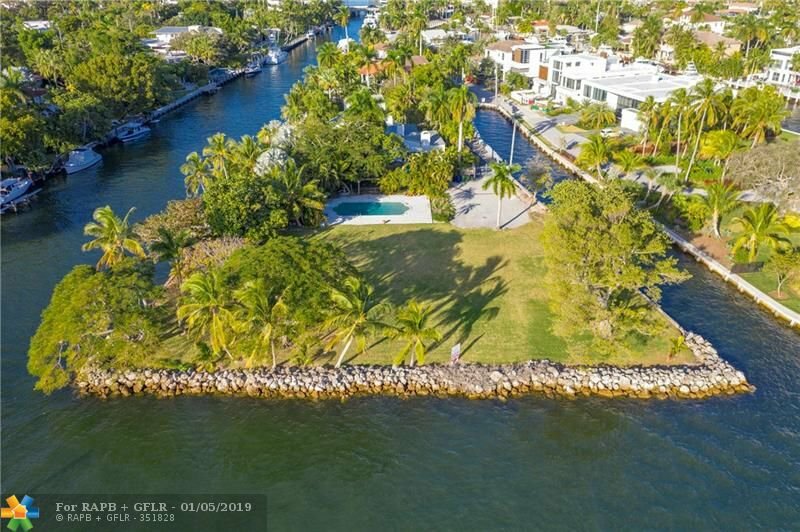 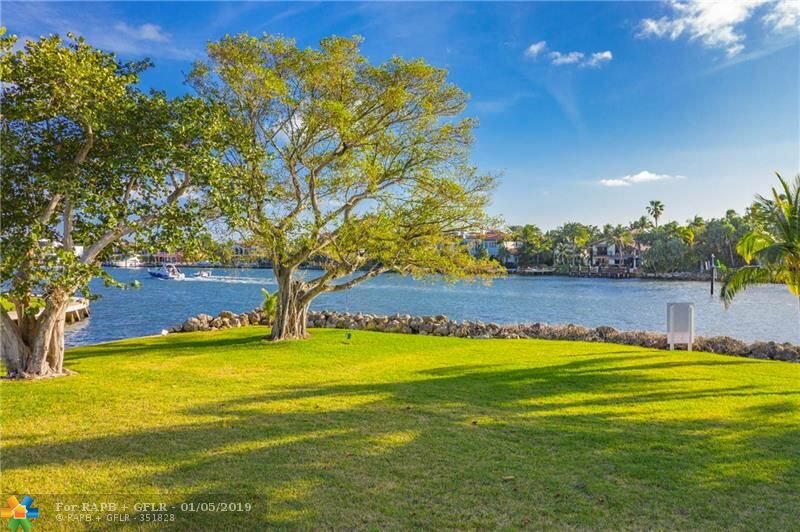 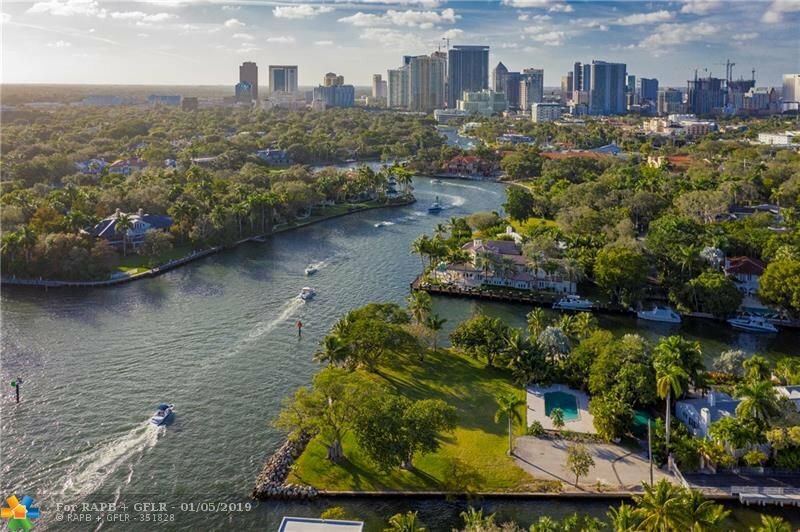 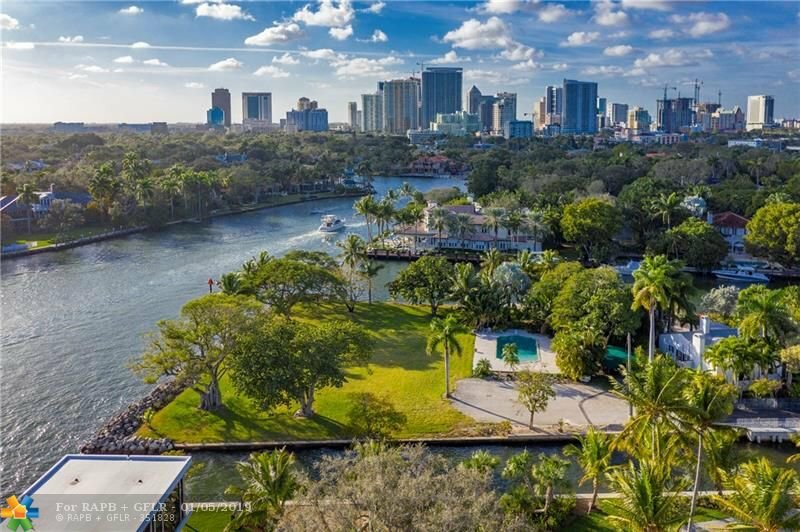 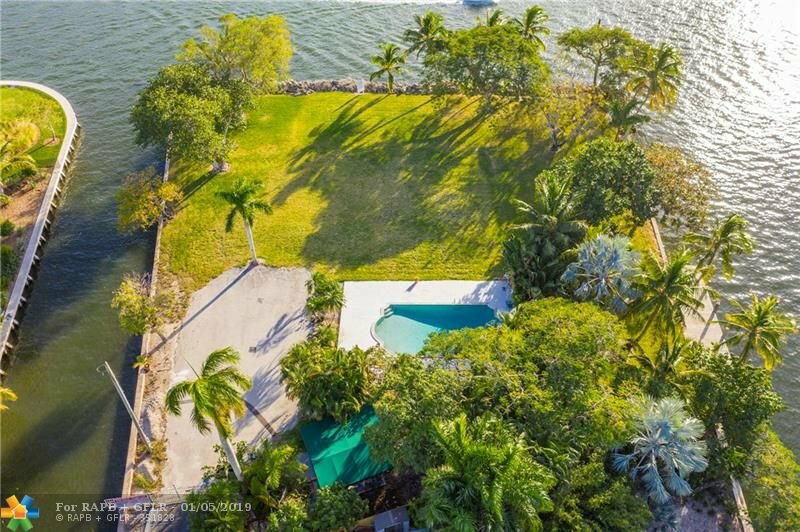 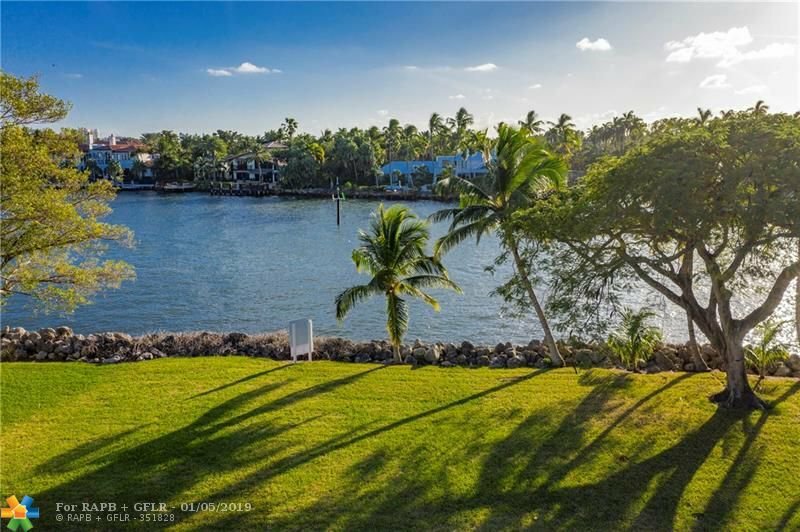 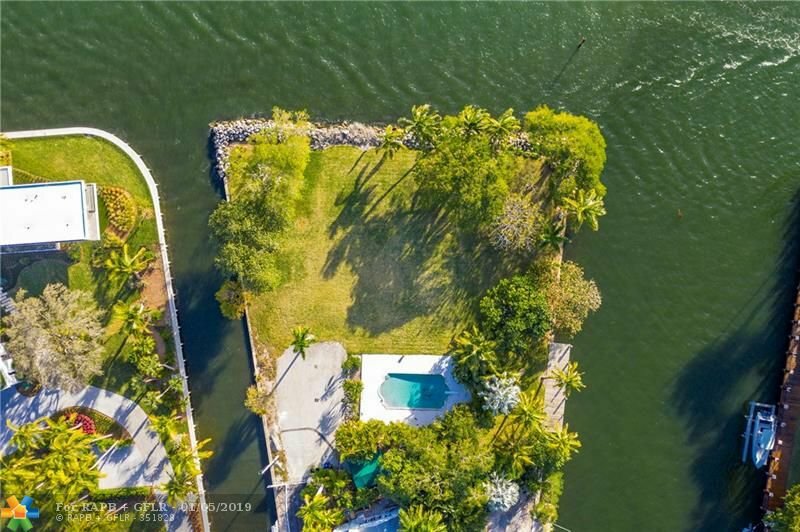 Spectacular Las Olas/New River point lot, this is an unsurpassed location to build the yachting estate of your dreams. 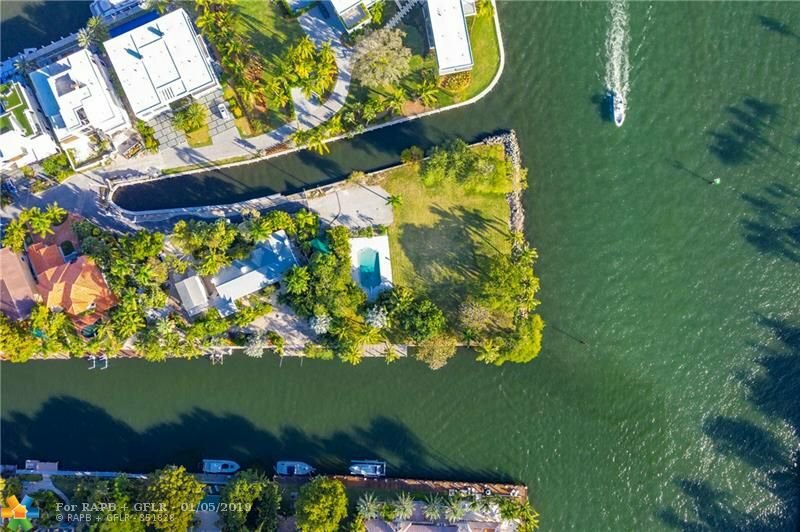 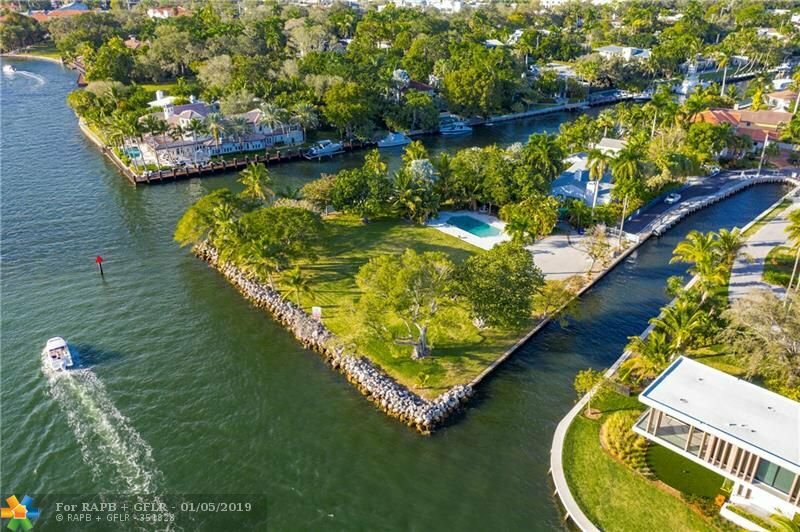 With a total of +/- 616' of deep water frontage, including +/- 176' on an extremely wide (+/- 140') protected side canal, you can dock a mega yacht at your doorstep and still enjoy the breathtaking river views. 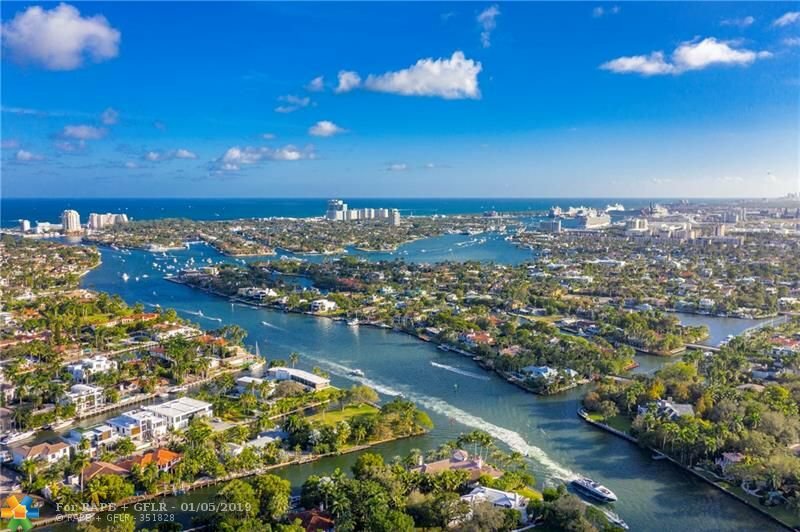 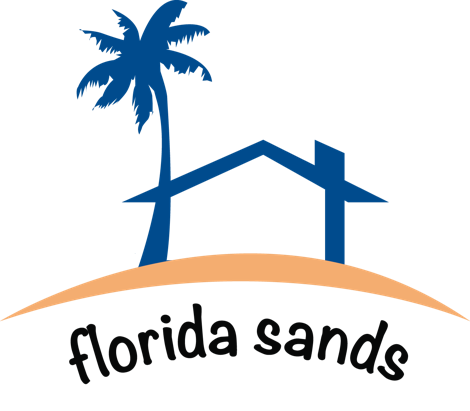 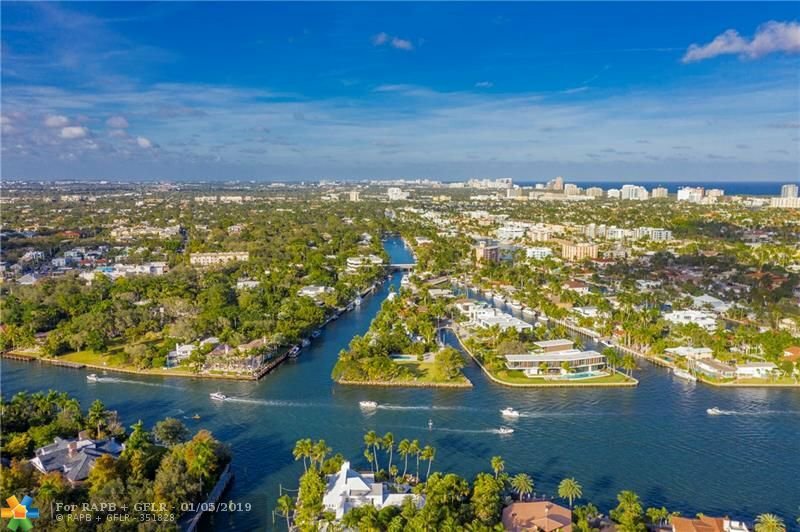 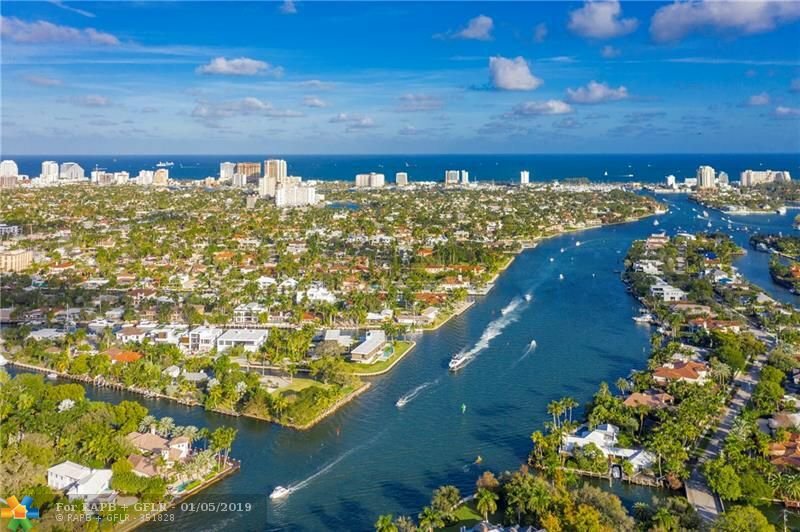 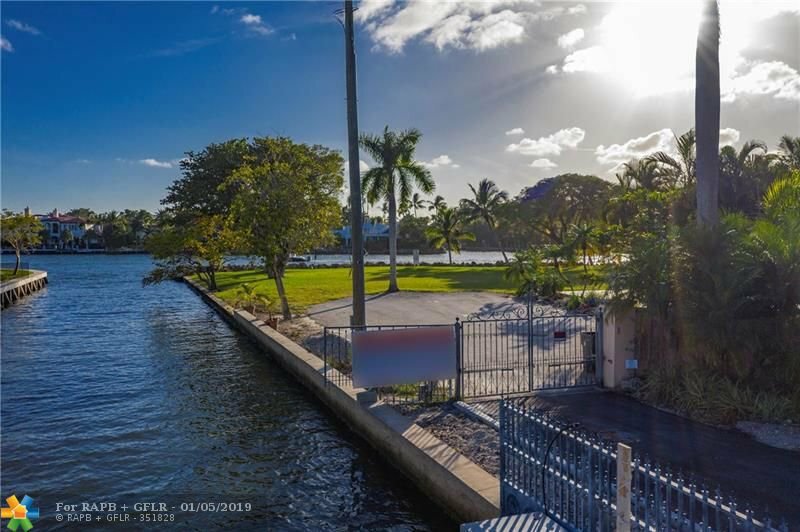 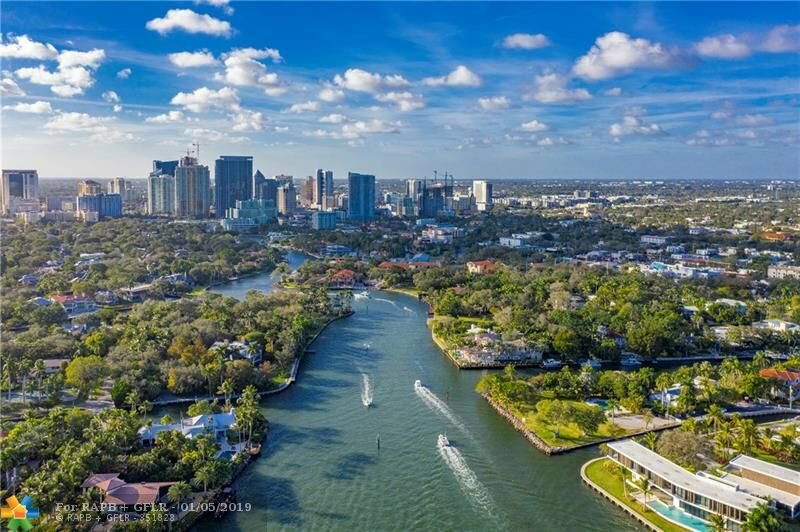 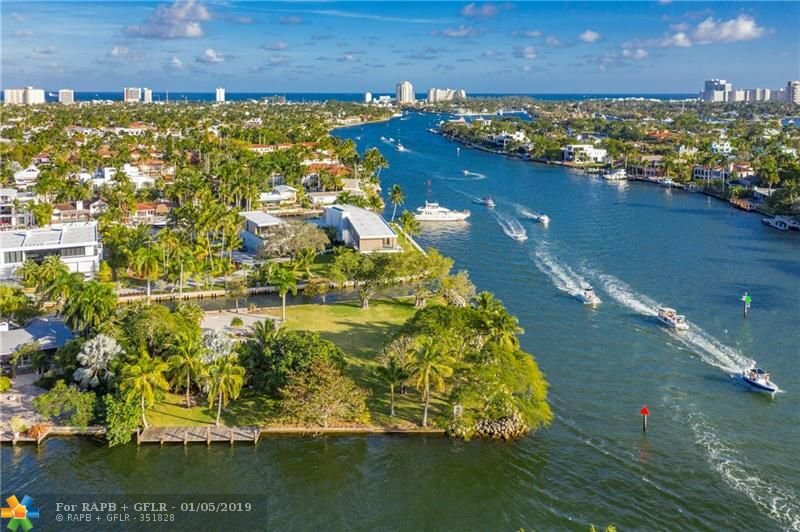 This outstanding location is just moments by boat to the Intracoastal and an easy walk or bike ride to Fort Lauderdale Beach as well as Las Olas dining, shopping and nightlife.